Summer Holidays in Bulgaria. Beach Hotels. Black Sea Hotels. 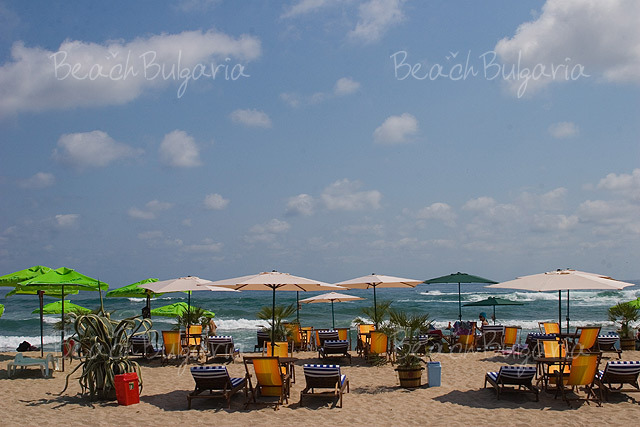 Beach Vacation in Bulgaria. HomeUseful InformationArticlesSummer Season 2008 Just Started Now. Get your Sandals and Sunscreen and Set off for the Beach! Bulgarian summer season has officially started these days. 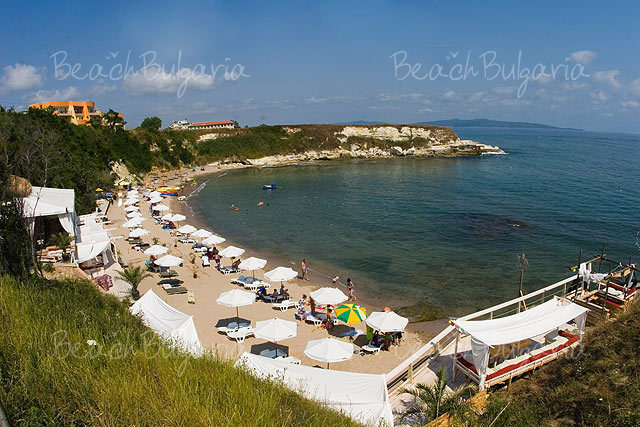 We are happy to welcome you again to the lovely, sunny resorts of Bulgaria and to offer you accommodation in the modern beach hotels, lying along the Northern and the Southern Black Sea coast. All you need is a pair of shorts, glasses, credit card, nice company and time to pick up the hotel, that is best for you, your family or friends! 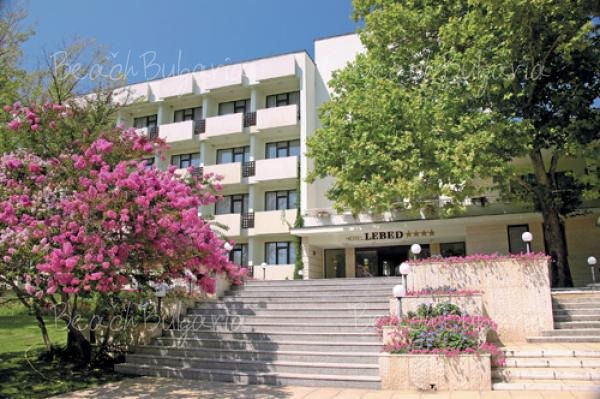 We offer you to have a look at our fresh hotel offers, which are the hit for this summer season in Bulgaria. Plan your vacation now and book at lower prices with us! 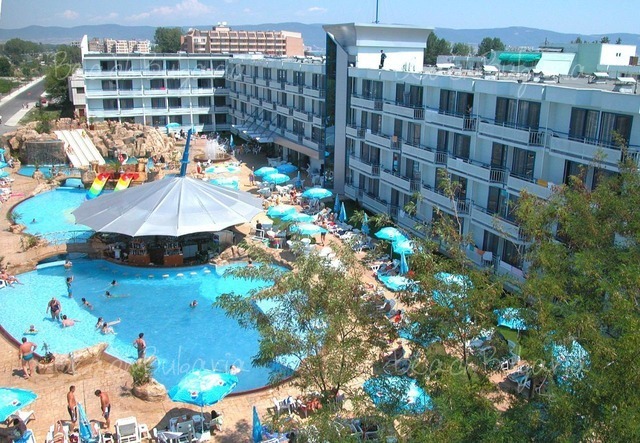 Should you be a fan of Sunny Beach, please check out these hotels! 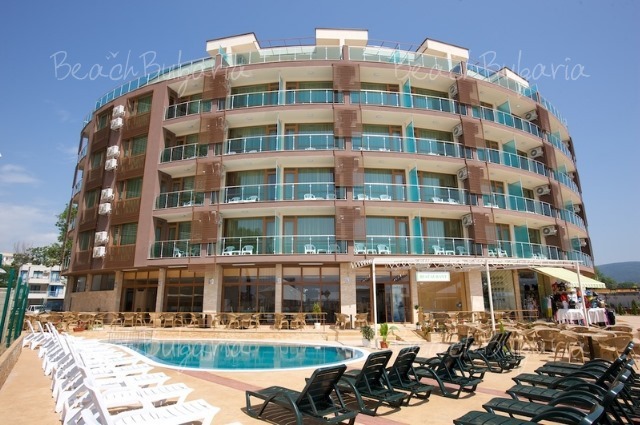 To book a family vacation in Golden Sands, please browse this link! To stay in the modern resort of Sveti Vlas and to visit the new Yachting Port - "Marina Dinevi", please click here! If you want action and nightlife, you can check out the hotels in Primorsko! To see the Queen Palace in Balchik and enjoy a yachting trip, browse through Balchik hotels hot offers! For both beach and spa holiday, you can stay in the modern spa hotels in St.St. Constantine and Elena! To enjoy the ancient atmosphere of the Old Towns along the sea, please check out the hotels in Nessebar and the hotels in Sozopol! In case you face problem in choosing the best resort for you, please read this info and learn more about the different resorts of the Northern seaside and the Southern seaside. If you need any help with general information about Bulgaria or just want to learn more about climate, holidays, currency and language, please click here! For travel arrangements and transfer between the largest Black Sea resorts, please visit this link. For rent-a-car services on the Black Sea, please see here! To book a flight visit www.BulgariaFlights.com! We will be happy to assist you with useful information and booking advices. 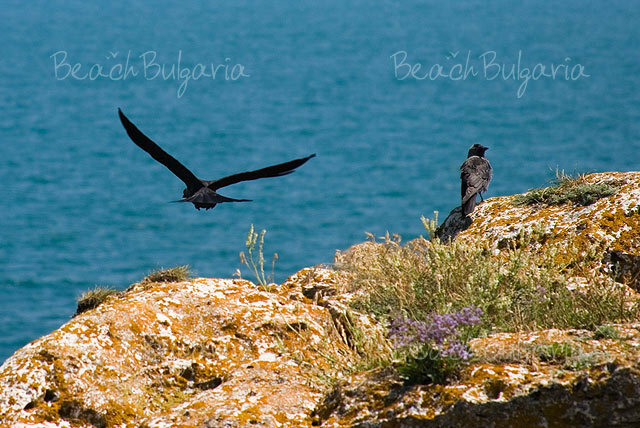 Any questions you have, please contact us and enjoy your summer vacation on the Bulgarian Black Sea Coast! And don't forget your sunglasses, beacause summer 2007 was really hot and sunny! Please, post a comment on Summer Bookings 2008.